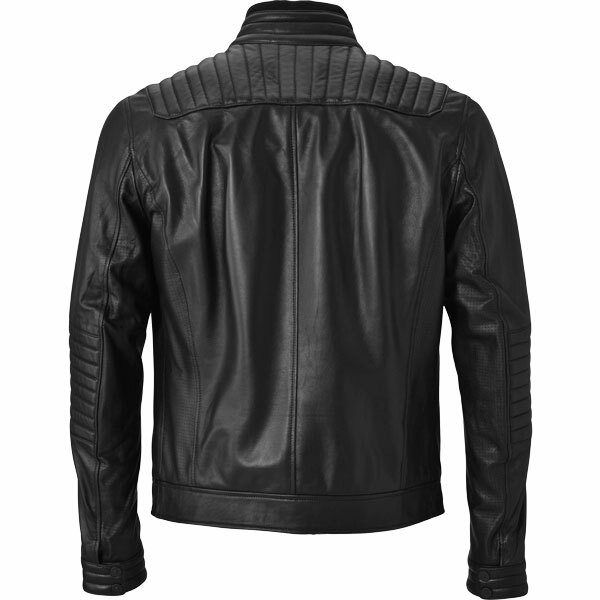 Leather Jackets USA offering customized Cavallino Rampante Bomber Jacket that is replica of Ferrari jacket. 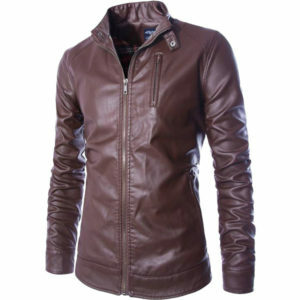 It is made with stylish,soft and durable leather. This men bomber leather jacket crafted with premium high quality leather.It is hand stitched and made with care like-wise Ferrari GT car inner stitching. 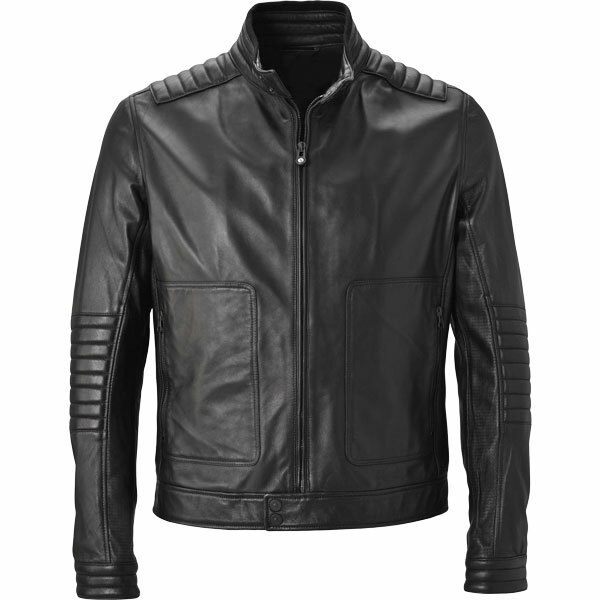 Cavallino Rampante bomber jacket is rich featured product that is one of the best item in our store. 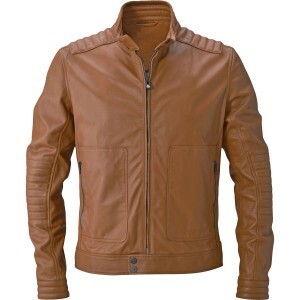 If you owns a Maranello GT car and want to match your look with your car then you definitely like this leather Jacket. 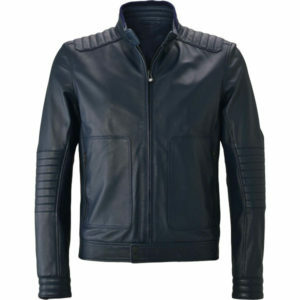 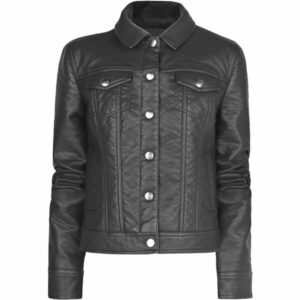 We offer this Cavallino Rampante Bomber Jacket in many colors like Brandy, Blue,Black and Brown. Bottom strip of Jacket can be closed with two buttons. 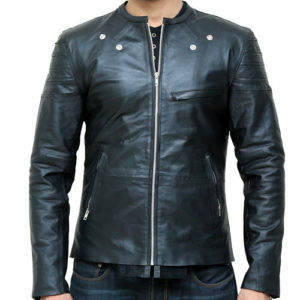 Made with 100% genuine cow hide or sheep hide leather. 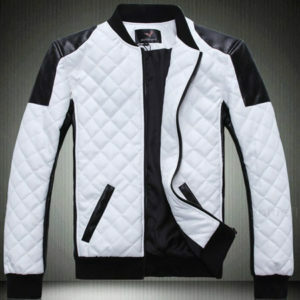 This is a great jacket. 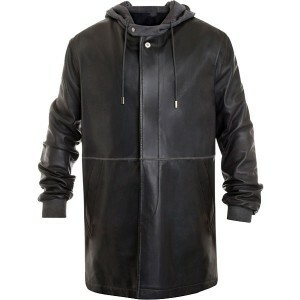 Fit perfect and arrived as promised. 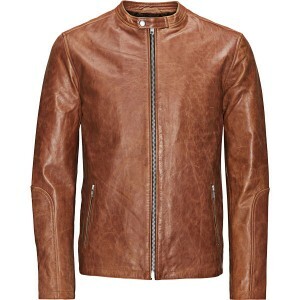 I surly recommended LJUSA.